Whenever a system starts running slow, the first step should be to check the Disk utilization. 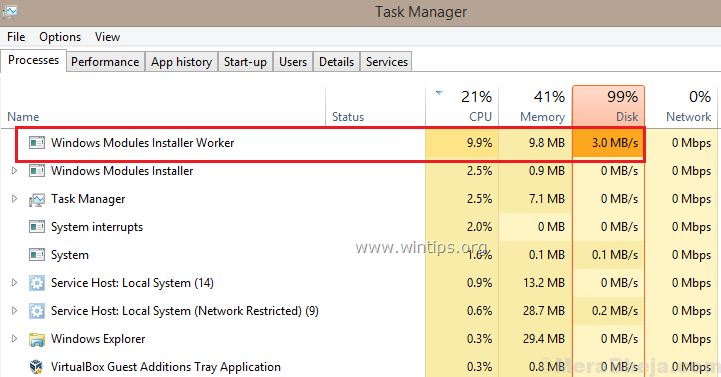 Open the Task Manager and check which process is occupying the major chunk of the Disk Utilization. One such case is when the process TiWorker.exe occupies a lot of system resources. The TiWorker.exe process represents WMI (Windows Modules Installer) Worker Process. This process helps with Windows updates and if we kill this process directly, it would hinder the updates. The main cause behind the issue is corrupt files. 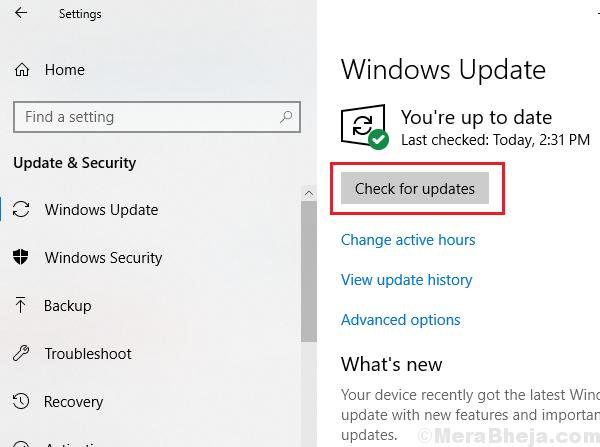 1] Update Windows: At times the issue could be because Windows updates have been deferred for long, which has strained the process. Here’s the procedure to update Windows. 2] Run the Windows Updates Troubleshooter. 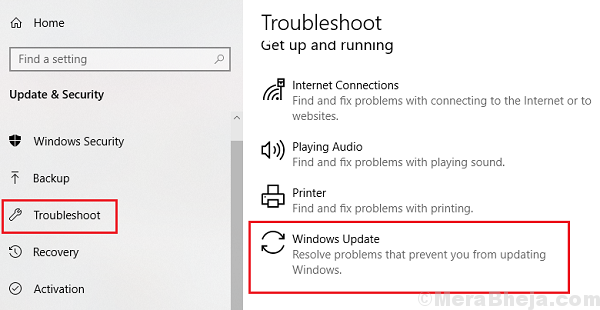 Go to Settings >> Updates and Security >> Troubleshoot and run the Windows Updates Troubleshooter. A clean boot helps find interfering programs which cause high CPU usage. Here’s the procedure to restart your PC in clean boot state. Since one of the primary causes for this issue is missing files from the system, running an SFC scan would be helpful for the same. Here’s the procedure for an SFC scan. 1] Open the Control Panel window after searching for it in the Windows search bar. 2] Open Security and Maintenance from the list of Control Panel items. 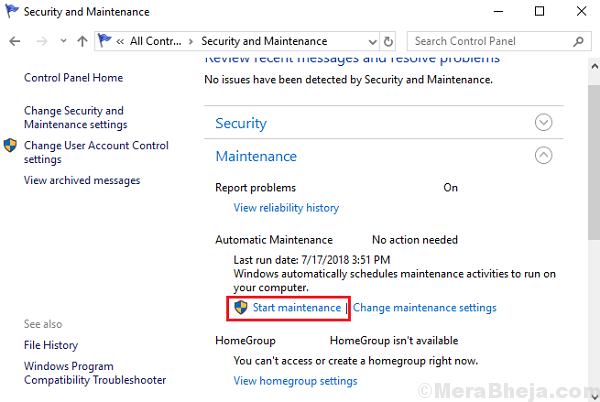 3] Expand Maintenance and click on Start maintenance to initiate it.